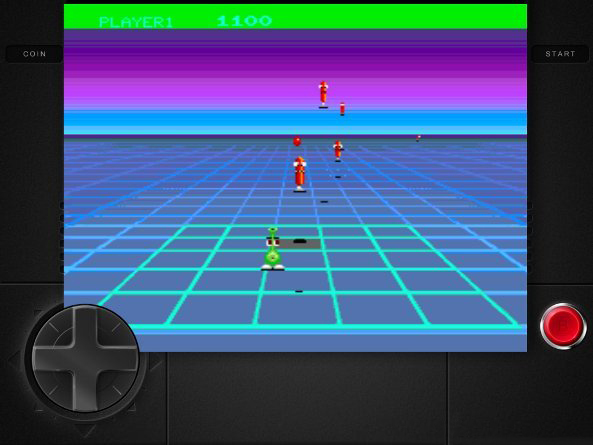 Gridlee is a freeware arcade game from 1982 which was re-released on iTunes App Store by David Loureiro. 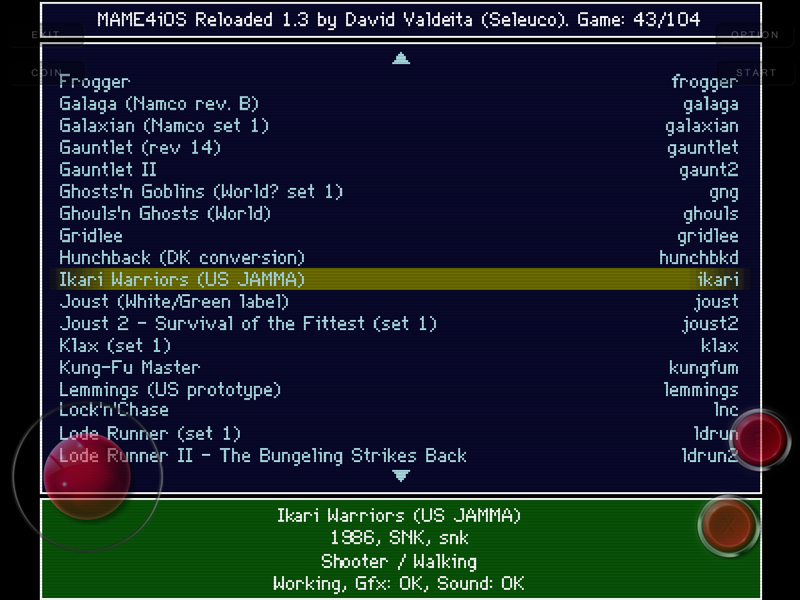 But it is actually powered by an up-to-date and fully featured version of MAME4iOS . 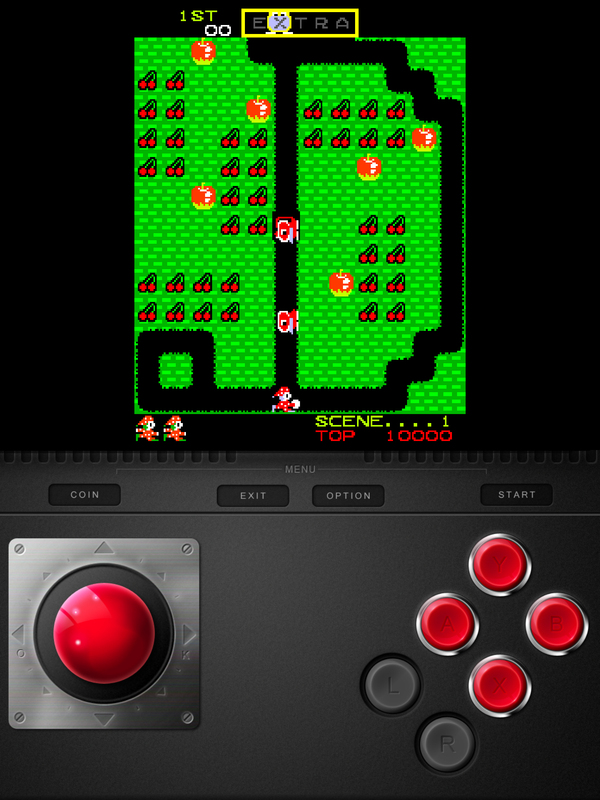 Again we have a working version of MAME on a non-jailbroken device, Apple won’t be hosting the file for too long. 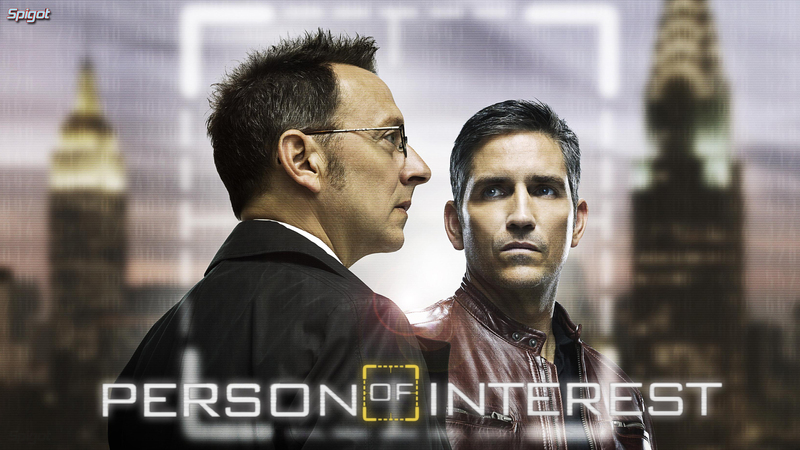 Grab it while you can. 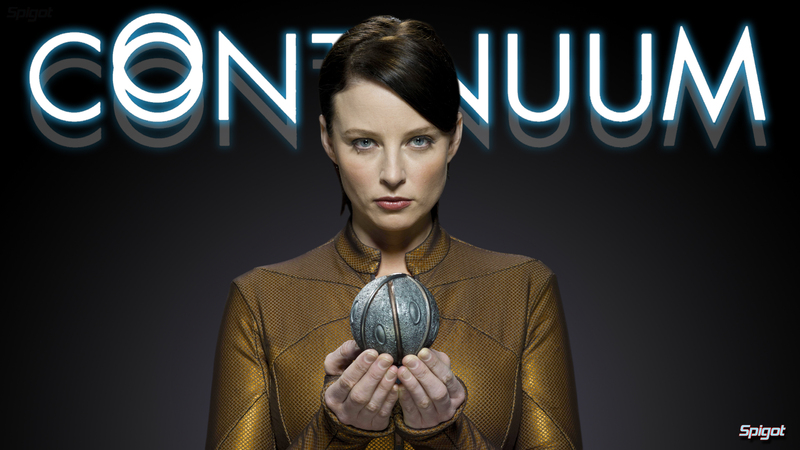 If my head wasn’t screwed on.. here is another Continuum wallpaper I just forgot to post it. 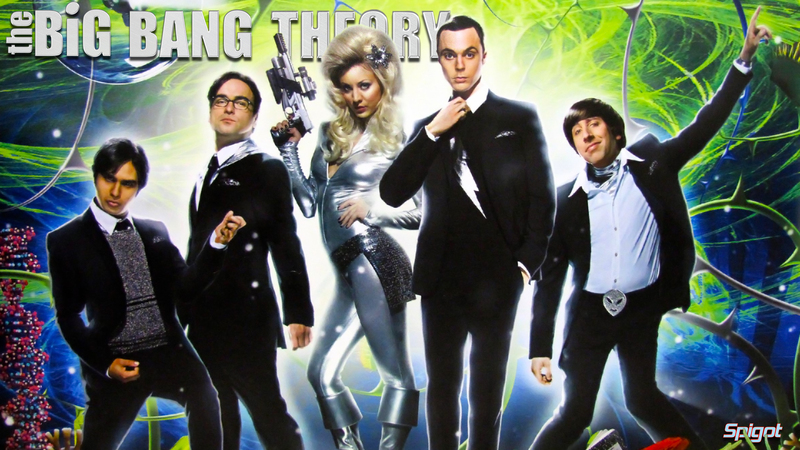 Two more wallpapers of this awesome show The Big Bang Theory. 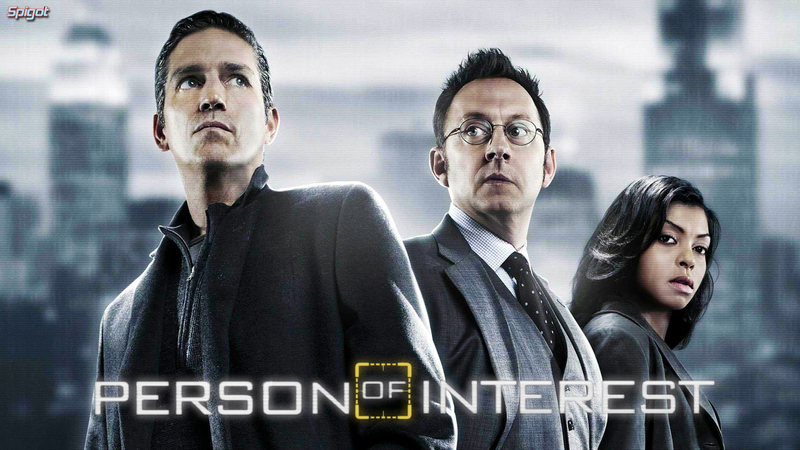 Well I couldn’t stop myself here’s another two Person of Interest wallpapers. 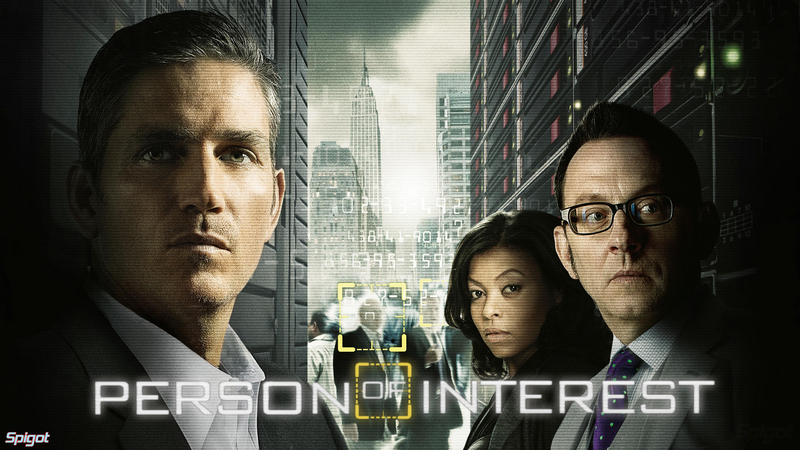 Here’s another wallpaper I made of the awesome CBS show Person of Interest, I’m looking forward to it’s return next week. 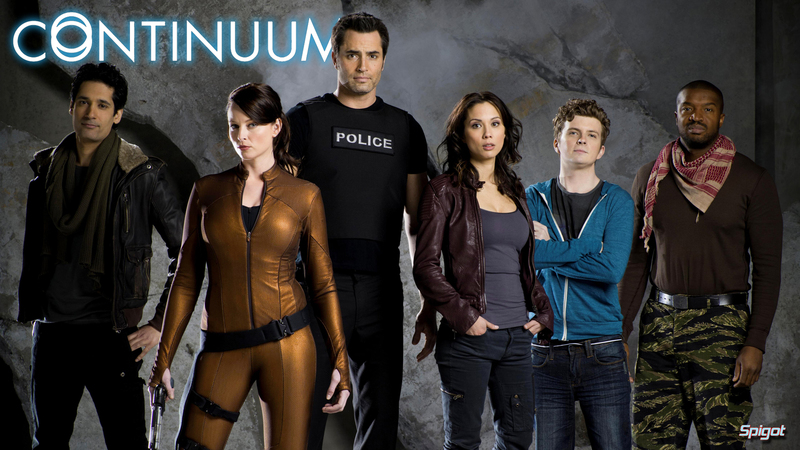 Basically the series is about a police officer and a group of rebels from the year 2077 who time-travel to the year 2012. 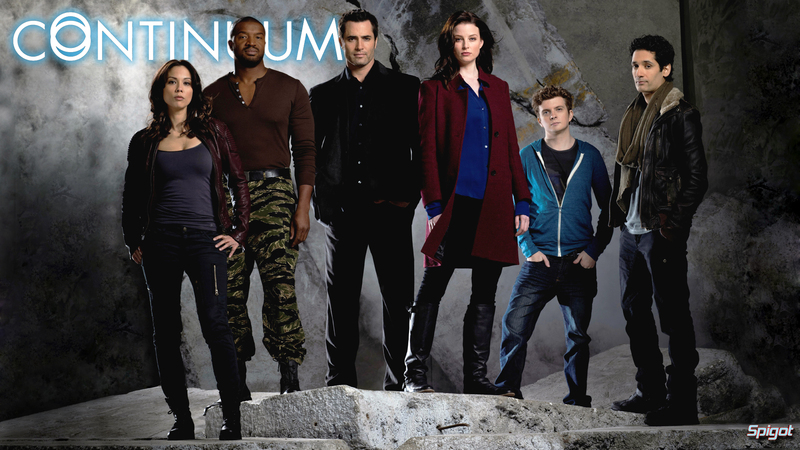 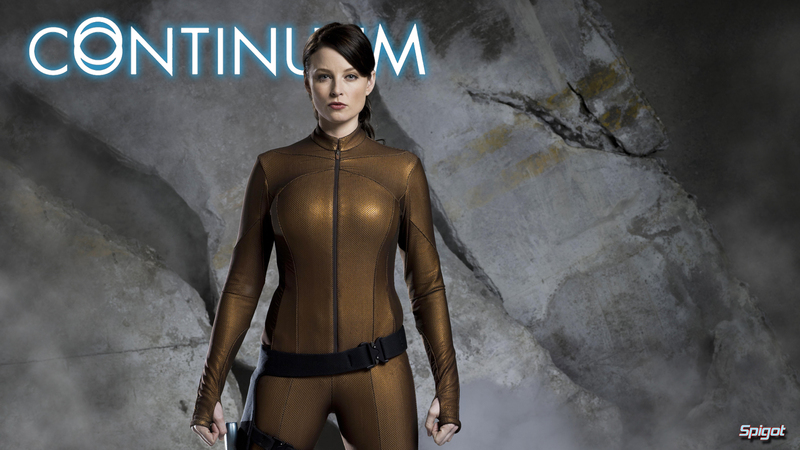 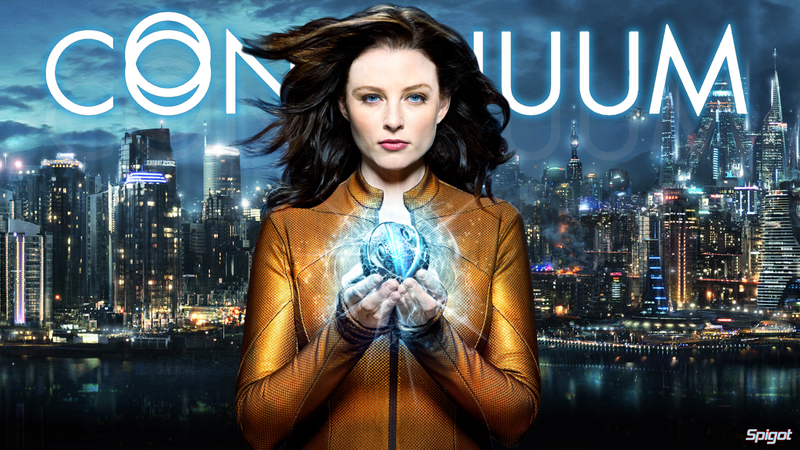 Now I really like this show it grabbed me from the get-go it has a decent pace and good plot development with a well balanced cast, speaking of cast, Continuum Stars, Rachel Nichols, Victor Webster, Erik Knudsen, Lexa Doig, and Stephen Lobo. 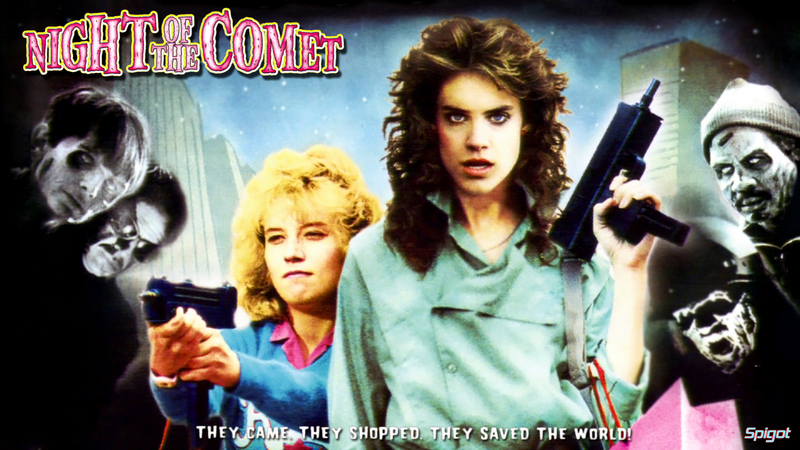 Night of the Comet, a crackin film from 1984, The Earth is going to pass through the tail of a comet, an event which has not occurred in 65 million years, the last time coinciding with the extinction event that wiped out the dinosaurs. 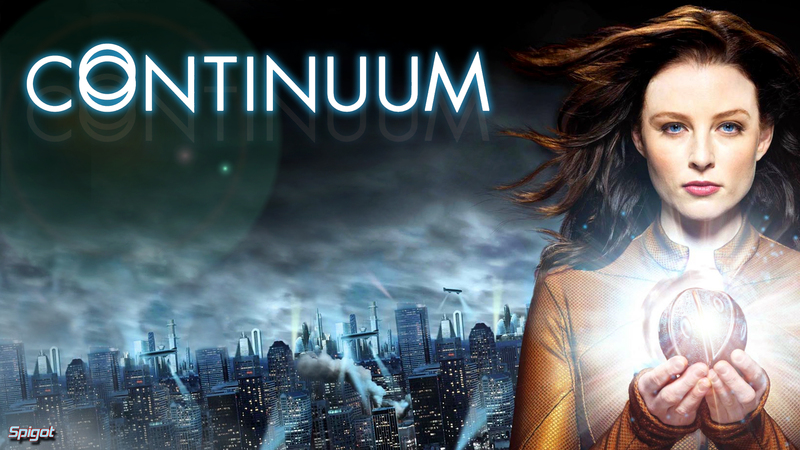 It starred Catherine Mary Stewart, Robert Beltran, and Kelli Maroney. 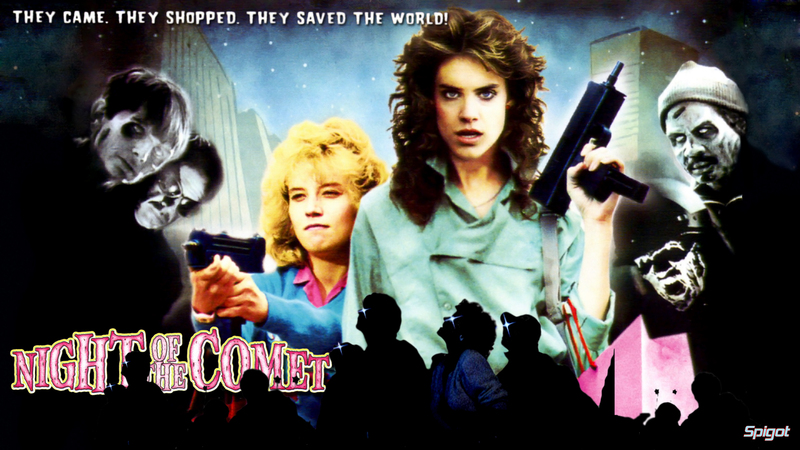 Well Kevin mate here are a couple of the Night Of The Comet wallpaper’s you asked for, I Couldn’t find any good quality images to do decent wallpapers from, so I scanned my DVD cover and mashed together these two for you. 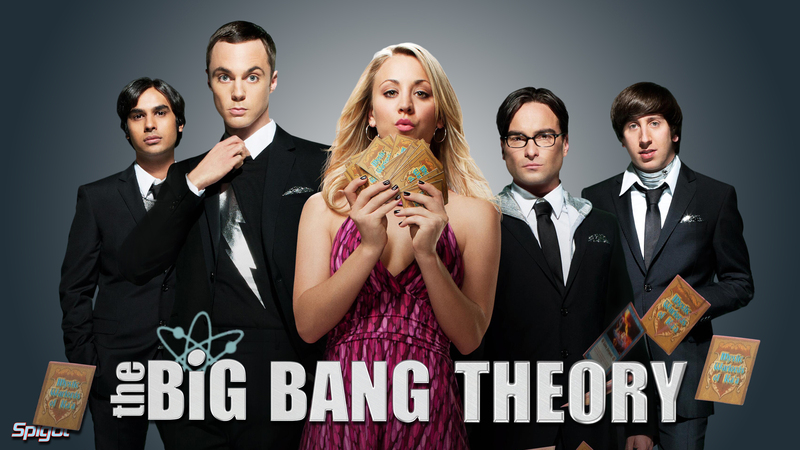 Hope you like em, if you have any good images, you can send them to me and I will have another go. 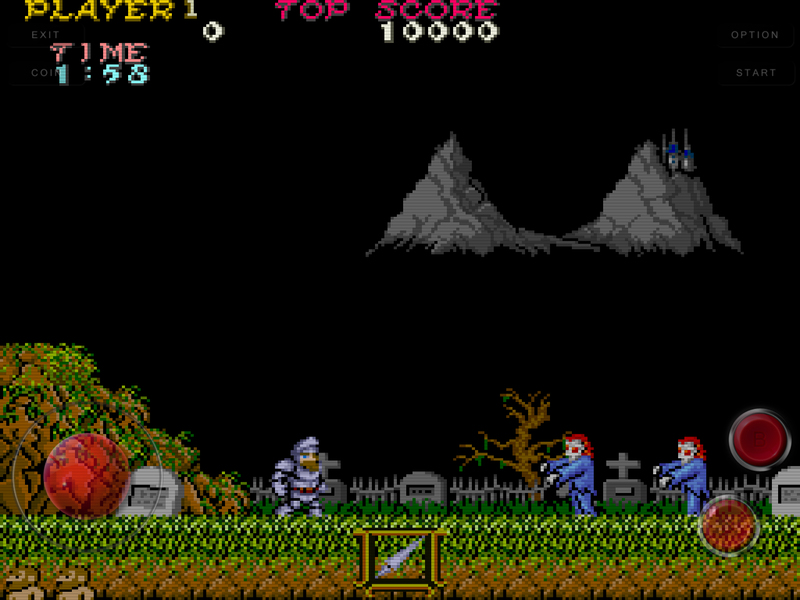 Immortal swordsmen must battle through the Centuries till there is only one left to receive the Prize. 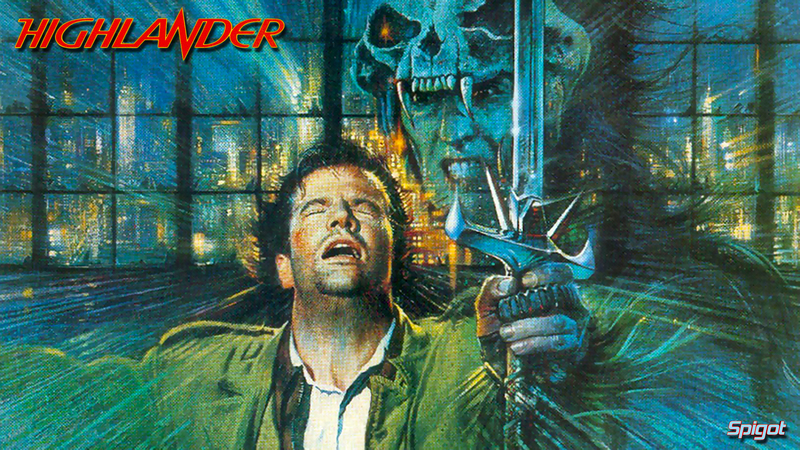 Highlander starred Christopher Lambert , Sean Connery , Clancy Brown who played the awesome Kurgan. 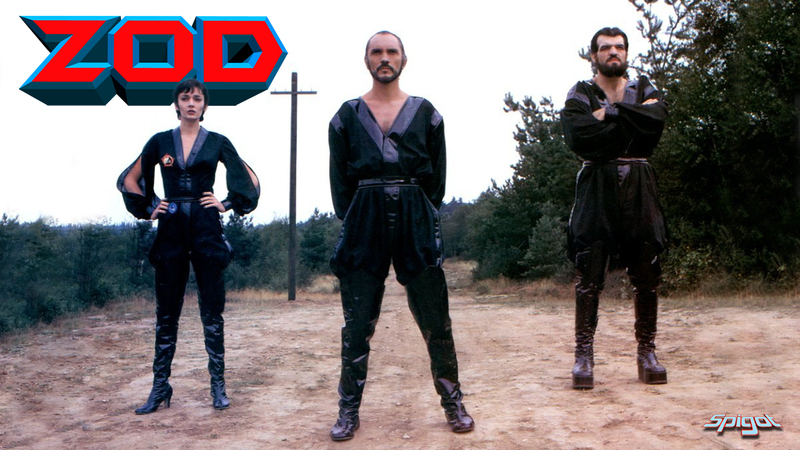 An excellent fick from 1986 and in my opinion should have remained a one-off, It eventually spawned Highlander the series which was a good show and much better than the incredibly awful movie sequel’s.